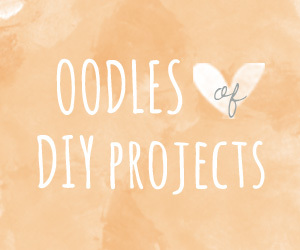 Do you know what we love about cacti and succulents? 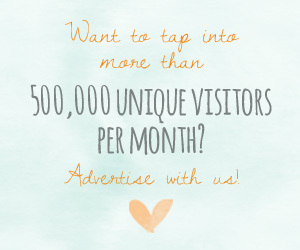 Aside from the fact that they look pretty darn cool, they thrive on neglect! That means if you have a ‘black thumb’ like some of us here at IW (we’re not naming any names), you will have no problem keeping these prickly little plants happy. A sunny window, the odd watering, and you’re good to go. 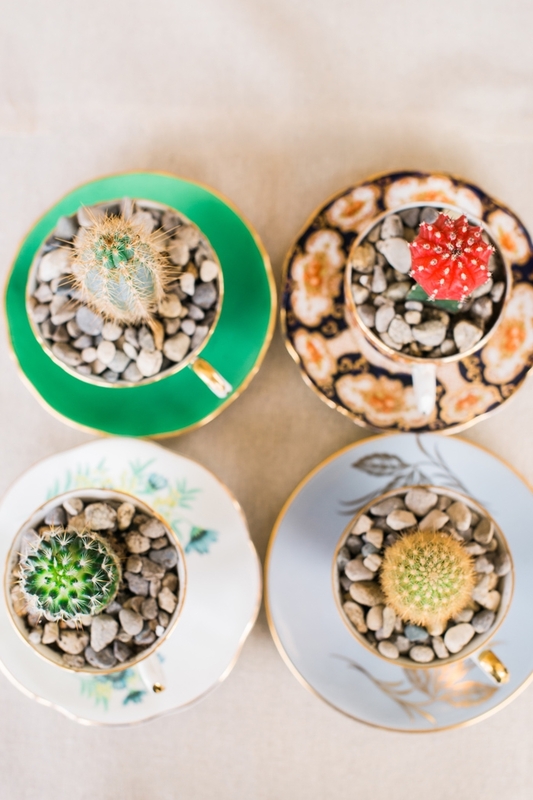 Cactus decor is all the rage for weddings right now. 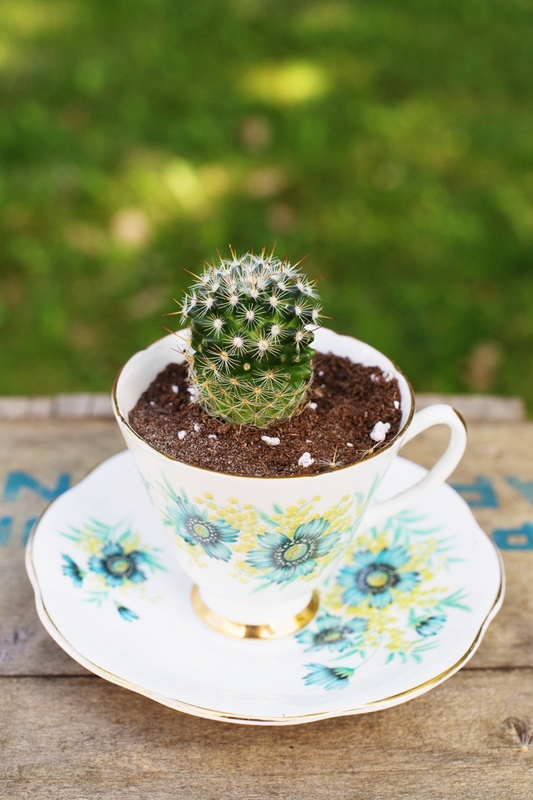 Why not jump on the trend by making your own cactus in a teacup wedding favors? 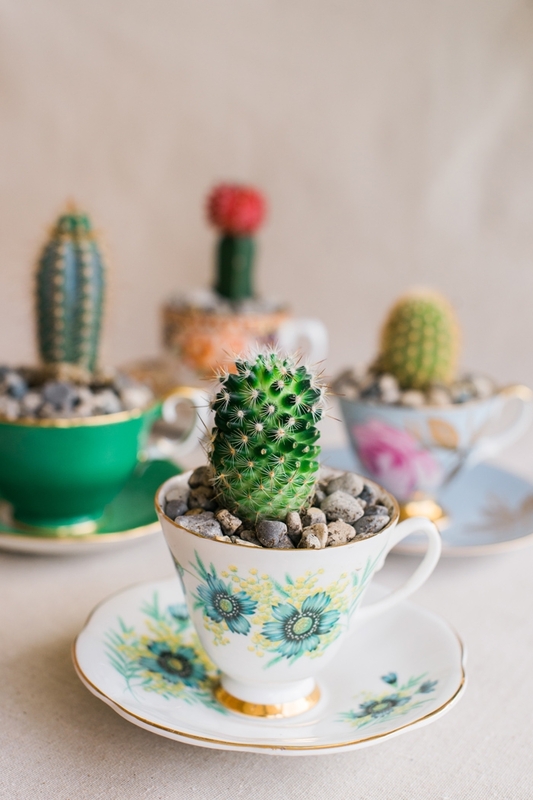 Choose your teacup and cactus for planting. 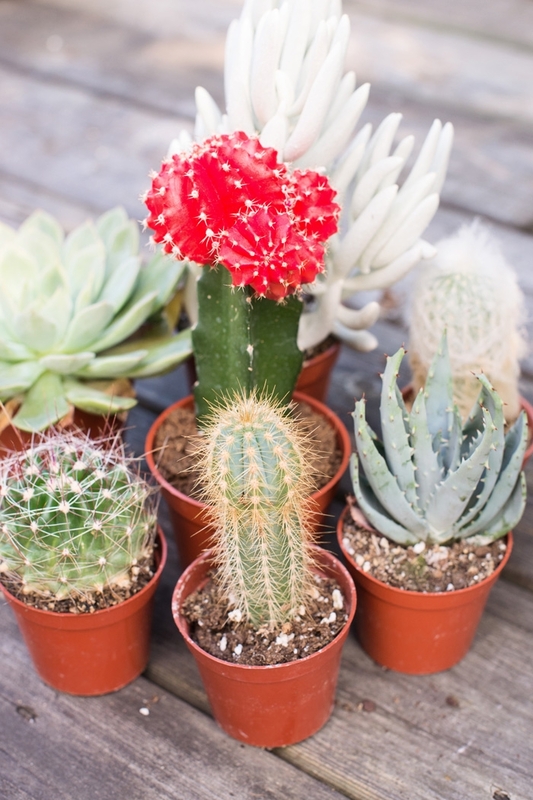 Wearing gloves, carefully remove cactus from pot. 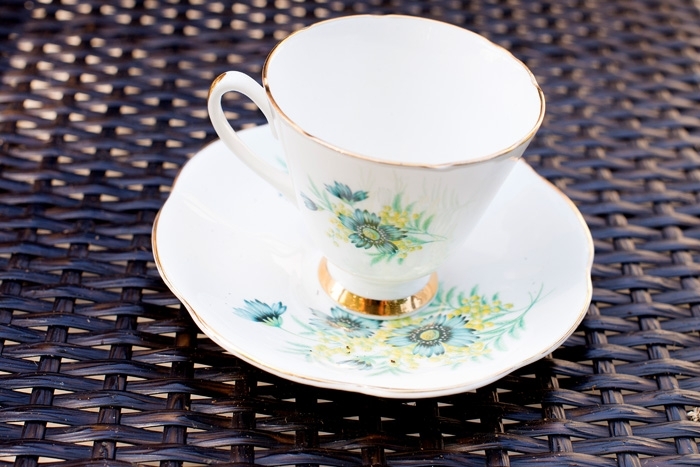 Place a few stones at the bottom of your teacup (this will help with drainage.) Add potting soil. 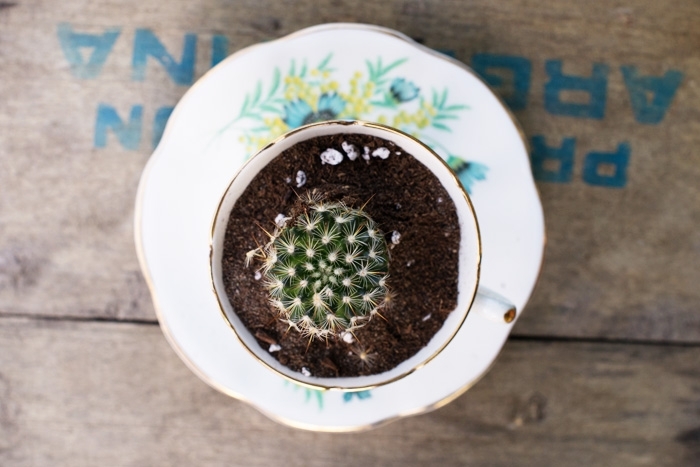 Set cactus into teacup and press around the edges of the soil so the cactus will stay in place. Make sure you leave some room at the top for stones. Add stones. We like the finished look that stones add to the favors, but you can leave them out if you want. 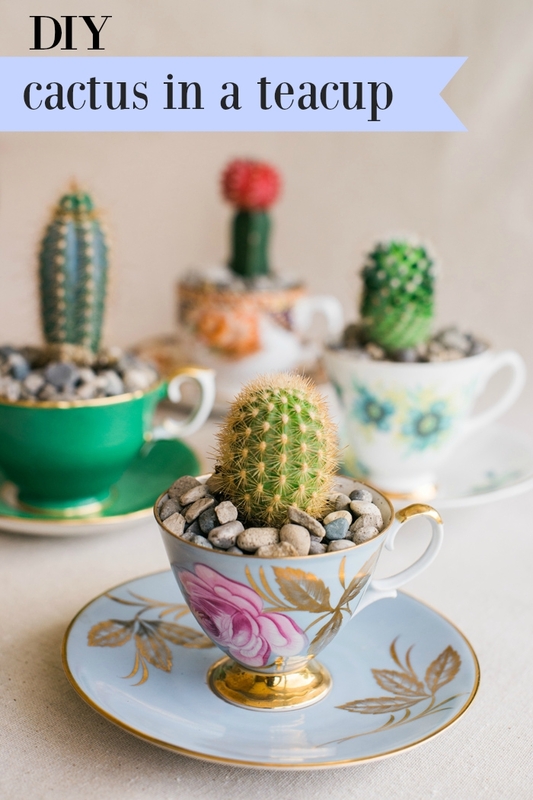 Give your cactus a drink, and place in a sunny window until your wedding day. 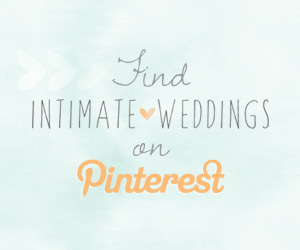 You can tie name tags to the teacup handle if you are giving them as wedding or shower favors. Aren’t they darling?